Different groups achieve this at different points in time. 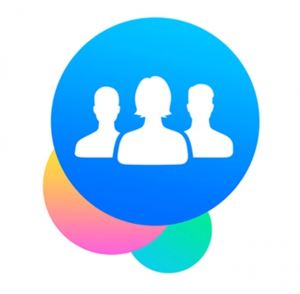 We have a sports group run for a client that has nearly 2,200 members and gets 2–3 posts daily from group members. It is now attracting ‘commercial’ elements such as an advert for privately owned equipment listed for sale. We messaged the Instagram lady privately, explaining she can publish her stuff on the website via an existing ‘submit post’ feature where community notices are published. 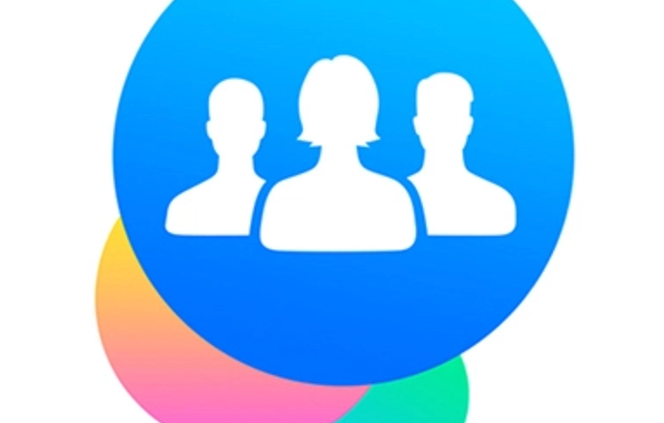 This is important because although it publishes to the blog, it is set up to avoid getting into the newsletter, the Facebook page and other communications channels. She does get indexed by the SEO spiders, gets link backs, but does not get referenced or categorised in the archive. 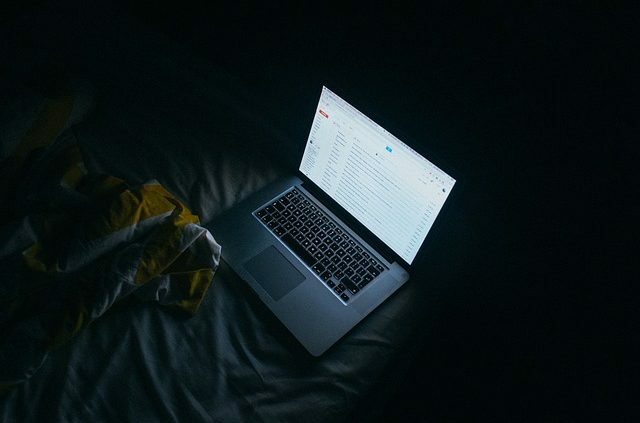 Once you send an email, it’s impossible to recall it back. Once you send an email with a mistake, you can kiss your reputation goodbye. In the case of MTV bringing their popular television show, MTV Unplugged, to New Zealand, their advertising strategy left a lot to be desired. 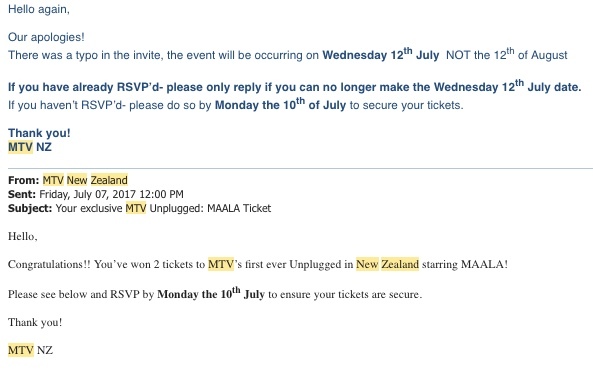 Earlier this year, in June, when MTV announced that they were doing an Unplugged series in New Zealand, Millennials across the nation rejoiced. For those that don’t know, MTV Unplugged is a television show which features artists performing stripped back versions of their hit songs. The show has been featuring artists since 1989, so you can imagine the excitement when MTV NZ announced this news on Facebook. 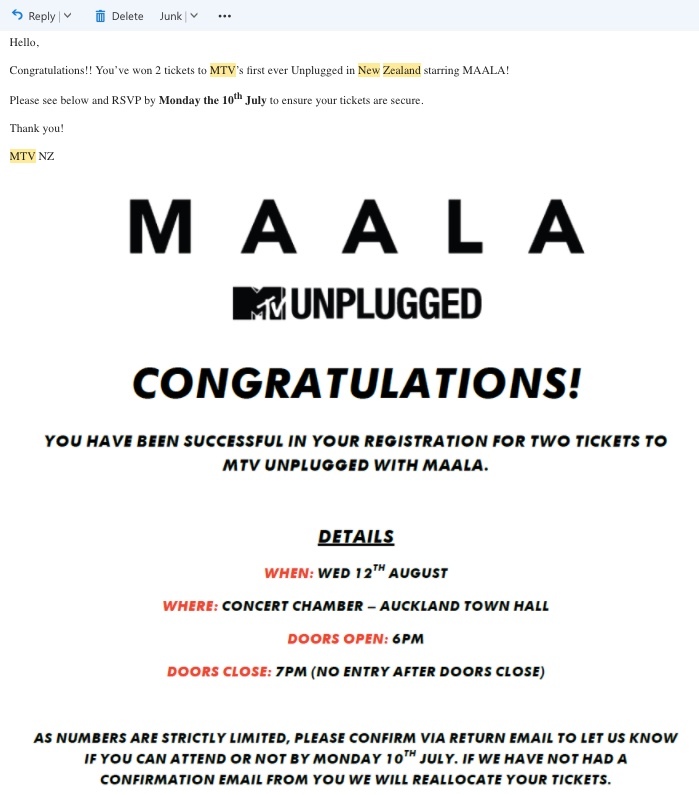 The artist they’d chosen to feature in the first ever episode of MTV Unplugged NZ was Maala, a singer-songwriter of electric-pop music. Tickets were free but limited. To enter, you had to submit your details and await an email. In the excitement of winning tickets, it’s understandable that we could forgive the use of Times New Roman and just the overall lacklustre layout in this email sent en masse to all winners. On closer inspection, there are a few more things wrong with this. Email received 07th July, which is a Friday. Instructions are to RSVP by Monday 10th July to confirm tickets. What is wrong with this? Firstly, for those that entered with their work emails, or don’t check emails on the weekend, it’s likely that this email would go unread by many until recipients were back into the work groove on Monday. Secondly, three days can be considered a bit short notice to make plans. Thirdly, Wednesday 12th August, 2017, doesn’t exist! It did in the year 2015, but unfortunately, time travel isn’t an option just yet. Well, that’s embarrassing! We can either assume that this little big mistake missed the multiple rounds of test emails, or that the marketing team skipped testing completely. At least they finally realised that serif fonts weren’t the best way to convey their messages. 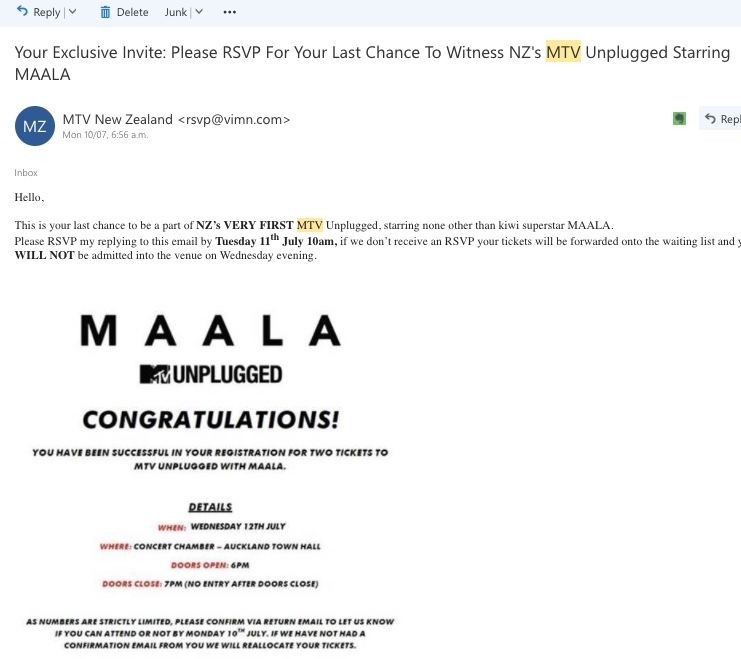 Not a good first impression about MTV NZ (or the teams behind it)! This email was sent Friday 7th July, promoting an event that’s only five days away. They called the wrong date a “typo”, as though someone has misspelt “July”. Close enough. Do you think they got the hint that a single weekend wasn’t enough to wait for RSVPs? Or perhaps people found they couldn’t make it on Wednesday, 12th August, 2015? Either way, they extended the RSVP date until the morning before the event. They also jumped back on board the serif train and still haven’t learnt that the way to communicate with digital natives is either through gifs, cat videos, or really, anything with a picture and a splash of colour. So, MTV Unplugged hit New Zealand’s shores with quite a splash, and probably not in the best way. They also sent me an email confirming my tickets three times. Did this mean I had two tickets or six? Very confusing. All in all, it’s a great example of how badly a brand’s reputation can be hurt by a few simple rookie mistakes. The whole event felt rushed, and while it progressed somewhat smoothly on the day, we can all learn that emails are still very important! I was delighted to be interviewed for Otago Access Radio with host Simon Fawkes on his popular b2m Business Insights podcast. We discussed why 99% of new websites fail. Speaking at the EMA Managers and Team Leaders Conference. My notes. I’m playing for Samoa and my goal to take Samoa to the Olympics in 2020 – as a coach it’s always about we not about I. TEAM = together everyone achieves more. When I was first appointed in 1994 I wanted to create a culture on traditional values, honesty, humour, humility, respect. Athletes go out and perform for me – you empty the tank. You can see humility in someone quickly. Federer got beaten by Nadal at Wimbledon – Federer gained in defeat, losing although painful was still a gain. it was the greatest game of tennis ever. It hurts when you lose but it doesn’t mean failure if you gave it everything you have. Why were the AB 7s team successful? 12 world series, 2 world cups and beaten in the quarter final at the Olympics by Fiji. I saw that as just one tournament. I didn’t have the best players, but I had the best teams. People don’t connect with objects, they connect with the human traits that they assign to them. Companies that have its own personality feel like a friend to a customer. They are a buddy or someone that you look up to. Whatever your brand is, create a persona that permeates throughout all your branding efforts. Your company needs to feel like someone recognizable. Have a specific voice, a specific look, and benefit from being unique. When you are a large brand, or even just online, you will be seen from people all over the world. You want people to be able to recognize the branding of your company, even if they cannot understand the language. It is for this very reason that McDonald’s is so successful worldwide. The same goes for other large companies like Starbucks. The unified branding means that, if anyone, anywhere, were to visit another country, they can be assured that they will find the same food and experience at any McDonald’s they come across. Branding means having a look and persona that people recognize and know. As a rule, people will always use the brand that they know over a new, unknown brand. That is where the strength in branding lies. You want people to register your product as something they know and trust. Once you do that, you have a loyal customer. You can convey a lot of information about yourself, your values, and your vision through visuals. Bright, primary colors convey different information than dark natural tones. Use visual cues to tell your customers and visitors who you are without even saying a word. Loyal customers will provide repeat business, and happy customers will provide word-of-mouth marketing for you at no extra charge. 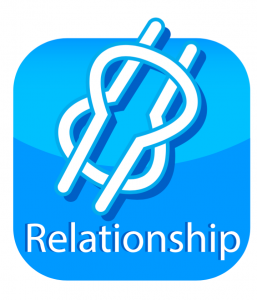 Have your customers vouch for you, and focus on building your relationships with them to cultivate that loyalty. Branding is everything from your website to your social networks to your marketing campaigns. 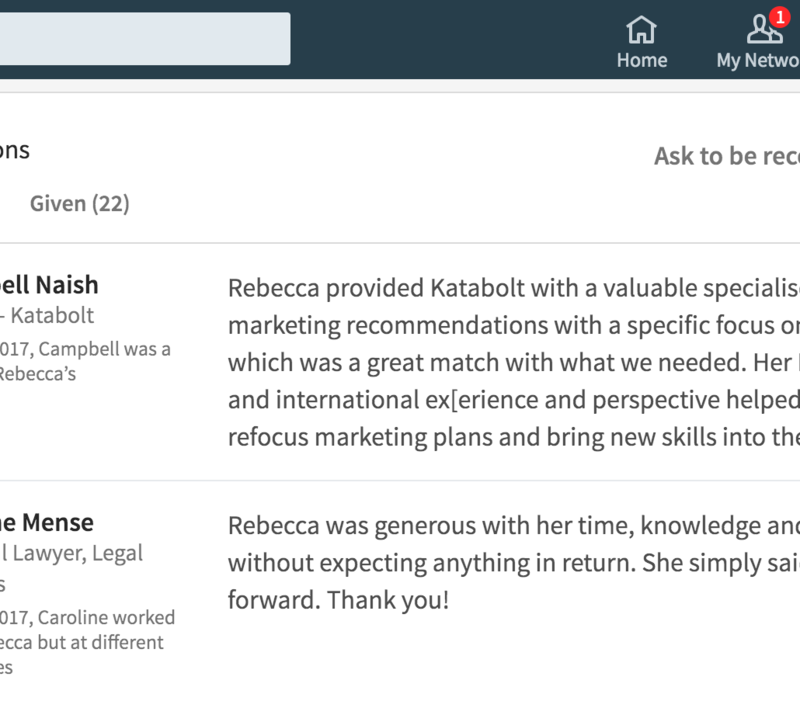 Use marketing automation to couple your unified branding with tailored experiences that will increase your customer loyalty and repeat business through uniform emails. You want to be a brand that people trust and return to. To do that, you need to be recognizable on all fronts. Be familiar, be professional, and people will return. In today’s competitive economy, reaching the top tiers of any internet search is vital to surviving and growing as a company. More than ever, people take to the internet the first chance they get to find the goods and services they are looking for, and if you aren’t one of the selected few that show up at the top of the page, you’re missing out on opportunities. Getting your company’s website to the top of a search page is so important, in fact, that there is an entire field of study dedicated to doing so: search engine optimization, or SEO. Following good SEO practices will help your website rise in the rankings so customers can find you more easily. Here are some of those practices that you will need in order to get your website to the top of the search pages. Great content always has — and always will be — one of the most important factors in getting your website better search results. Search engines like Google and Bing put a premium on websites that offer in-depth, well-written content as opposed to sites that just throw up content for the sake of filling their pages. This means that whatever you post to your website (blog posts, articles, photos, etc.) needs to be as good as you can make it. When you add a post, there are key SEO practices that you need to follow, including word count, the number of headings and sections the post has and how well the search engines can track the links to and from your page. This takes a lot of effort, but it’s worth it. If you can do so, you will see your website rise and rise in the rankings. You can find the things that search engines are looking for here. With the ubiquity of mobile devices, millions of people will be visiting your website through their smartphones or tablets. This means that you need to ensure that their experience is worth their time, so optimizing your site for mobile users is a must. If your site takes too long to load, people will soon leave. In fact, it’s estimated that people will think about leaving your site if it takes longer than 10 seconds to load. This gives you a short window to keep them on your site. But how can you ensure that your site loads quickly? The best thing you can do is to trim all of the extras that bog down websites: large images on the front page, ad-blocking software, and Flash plugins all take precious time to load when someone visits your site, causing them to wait. Streamline your pages as much as possible and your customers will thank you. Giving people to stay on your website will help create more sales and more loyal customers. You want your visitors to stay on as long as possible, so you need to give them excuses to do so by keeping them interested and entertained. There are four main things you can do to improve user engagement: have a place for people to leave comments, use active participation tools like quizzes and surveys, give visitors the option to share the content on their social media feeds and, finally, a place for them to “like” or otherwise react to the content. Each of these strategies will allow your visitors to feel like they are part of the conversation when it comes to your goods, services, and information, which will make them feel as if they have a stake with you. This, in turn, will create more visits that last longer. You can do all of the SEO in the world, but if you don’t have the tools to monitor your progress, it can be all for naught. There are companies out there that provide you with all of the tools you need to follow your website’s progress (you can read about PosiRank here). These companies offer reporting and insights regarding the effectiveness of your website and give you options for how you can improve your website’s ranking. This is key because if you are doing something wrong, you will be able to find the problem and fix it quickly, helping your website climb the rankings faster. One of the most important things you can do for your company is to get to the top of internet rankings. Follow good SEO practices and, with a little time, you’ll see your site rise. 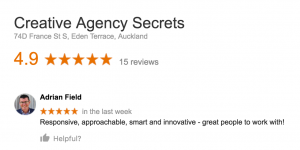 Alicia Bond works for a small marketing agency. She loves to look for the latest trends and shares them on a variety of marketing websites.